New Year is that time of year where many people start to look towards new goals, some making resolutions, many that won’t be kept for more than a couple of weeks, maybe a couple of days even. It’s that time of year you see gyms offering discounted memberships, detox programmes are selling out and Facebook is awash with links to wild new diets and exercise programmes. We know it happens every year, many of us buying into it time and time again. It can be hard to ignore and if you are not either giving something up or starting something new you can feel like the odd one out, certainly not one of the cool gang. I do think that the New Year is a good time for a new routine, but I’m not terribly interested unless I think it is something that will stick. I prefer a new routine to be just that, routine. Something that happens everyday, or at least several times a week. Not something that happens everyday for a fortnight and then not again until the following new year. Small changes that last can be more effective than big changes that don’t. One new routine I will be introducing is exercising with a kettle bell, which was one of my favourite Christmas presents from the children this year. I’ve used it everyday since I opened it and I’m loving it. I’m constantly looking for ways to bring more exercise into my hectic life, exercise that is achievable and that can be fitted around the children, work and home commitments. 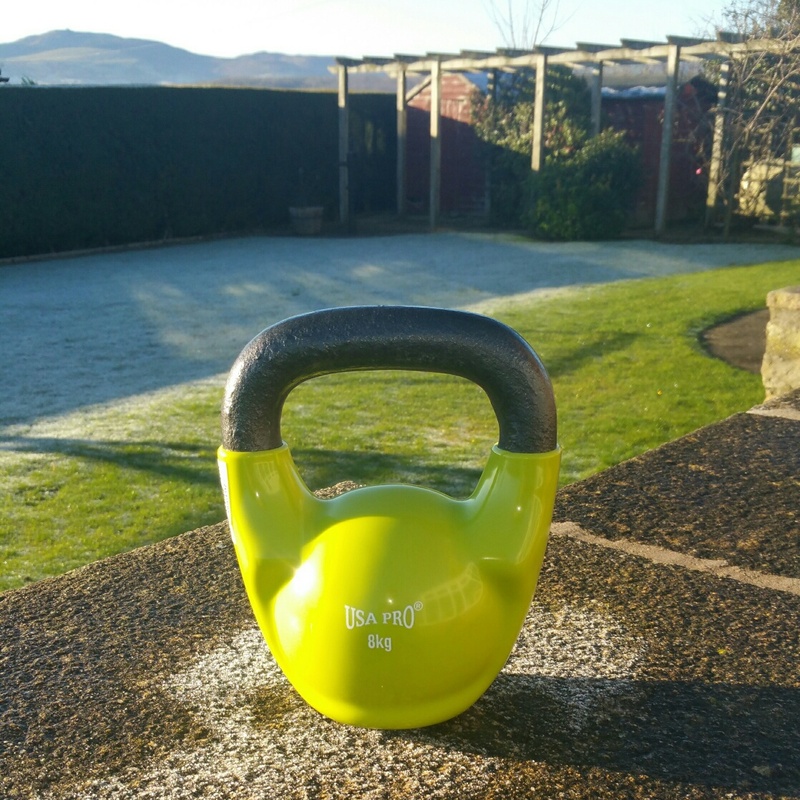 The kettle bell is so practical, I can take it most places with me and you can find effective HIT kettle bell sessions to follow on You Tube which take as little as 10 minutes per day. I’ve been drinking green tea for quite a while now. It was a rocky start if I am honest, the whole holding my nose whilst pouring it down my throat and all…but it is absolutely something I have grown to love, really love, and I can’t go through a day without it now. So this year, as it is super good for you, I intend to drink more of the stuff. 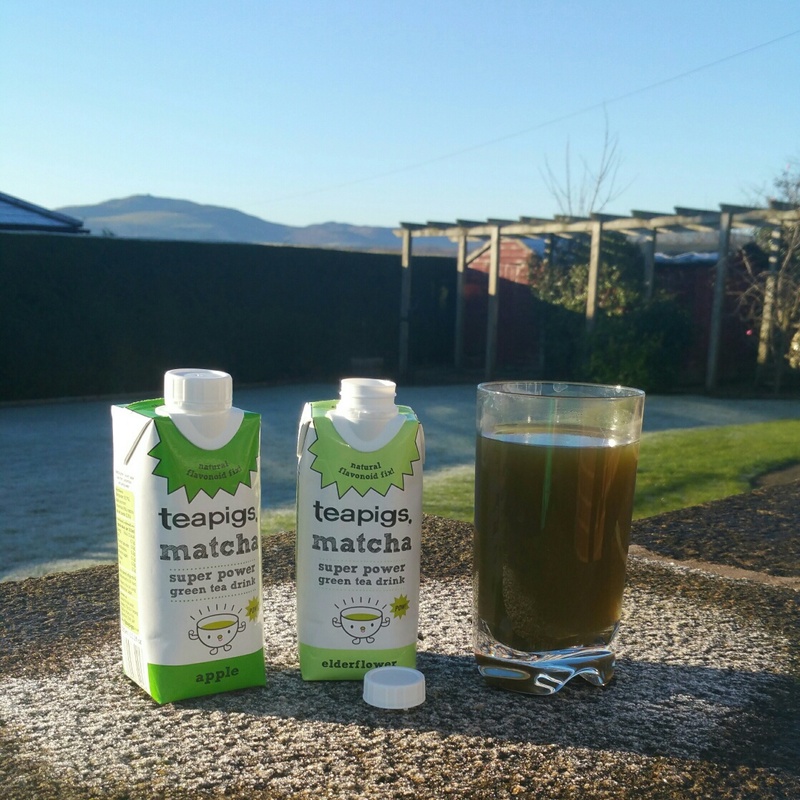 Some of that will be drinking more of what I already love, and some of that will be trying new things, like this TeaPigs Matcha which is my new best friend. Of course your new routines don’t just have to be about you, what about involving the children as well? Maybe think about what snacks you are giving out after school, or re-think the contents of their lunchboxes perhaps? 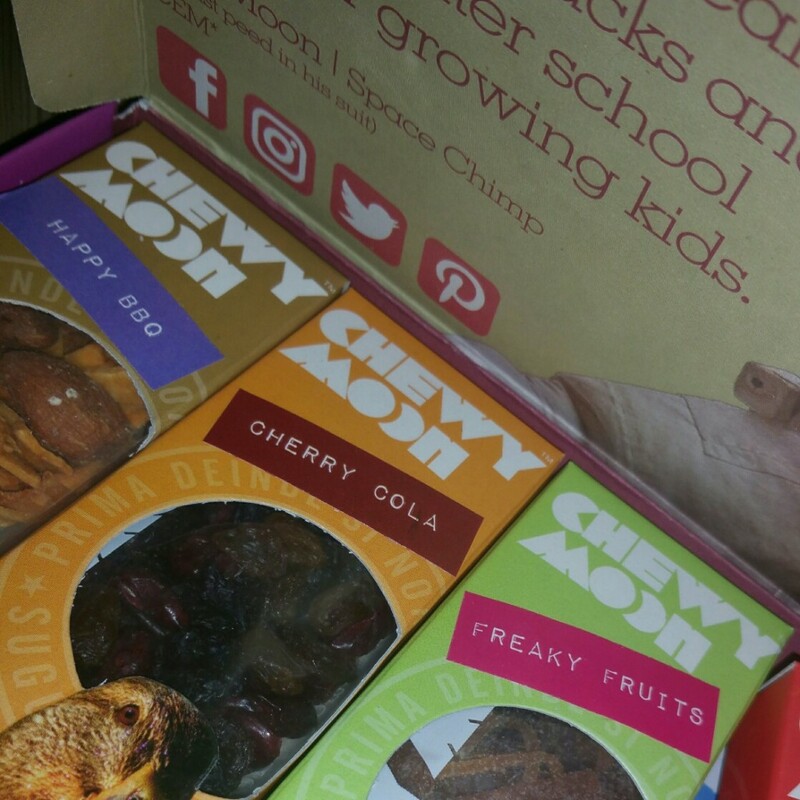 ChewyMoon offers the UK’s first nutritionally-balanced subscription snack box for children between the ages of 4 and 10. These snacks are made from natural ingredients, with no refined sugar or nasties. They provide five snacks in a box, together with a ‘fun pack’ comprising comics, fact cards and totem toys, making the box just as much fun as it’s healthy. The fun packaging will get the children hooked, but the contents will seal the deal…now I want one too! What do you think about New Year goals or routines? Do you have any of your own? Our new routines are healthier snacks and only eating the evening meal in front of the TV twice a week (instead of six nights a week!! as we do at the moment).